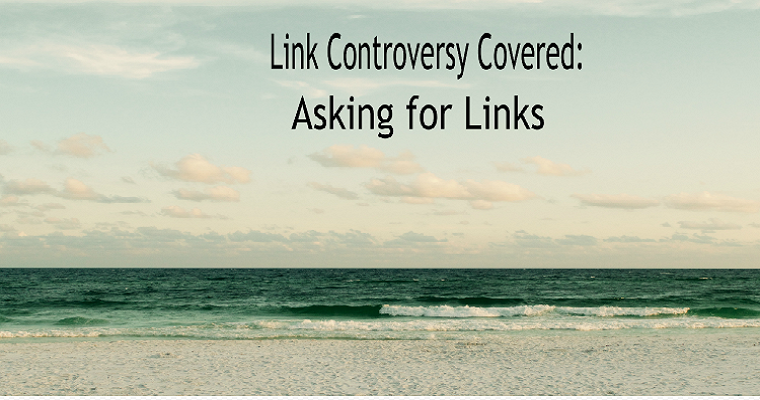 Google Speaks Out: Should You Ask For Links? A few weeks ago, link building was at the epicenter of controversy. Of course, that’s not so unusual. 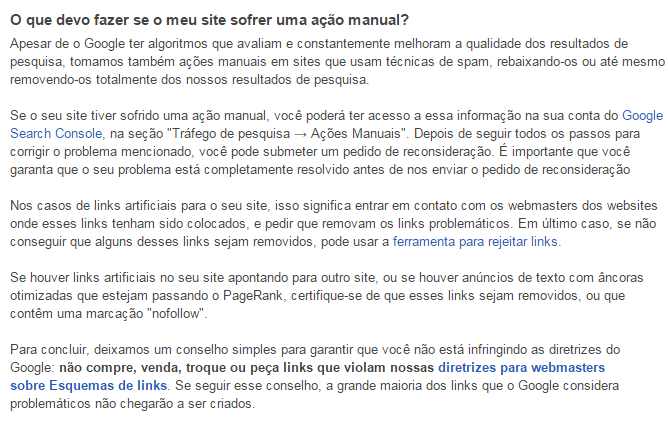 The controversy was caused by a post on July 6th, when Google Portugal updated their webmaster blog. 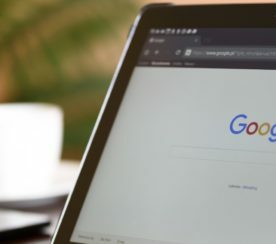 In the conclusion of this post, the author Diogo Botelho of Google’s search quality team advises the audience not to buy, sell, or even ask for links. Not even ASK for links. For someone in my industry, this should be terrifying. But I’ve been around the block enough times to know it was too early to eulogize link building. I’ve seen this story play out a number of times just in the last couple of years. The efficacy of link building has been sorely contested in the years since the search world was first introduced to Penguin. Rarely does a month go by without some sort of SEObituary, proclaiming the demise of link building. These pronouncements aren’t COMPLETELY wrong – they’re more misguided than wrong. A disproportionately high volume of keyword rich anchor text links? Check. Irrelevant forum links? Check. Links using cloaking to redirect to surprising pages? Check, again. And then there are links hidden behind html. These links were meant to be crawled, but never seen. It was an era when it was easier to build links for robots, not for humans. All of this led to (manipulative) ranking improvements before Penguin, but it unquestionably left the internet worse off. Naturally, Google couldn’t let this abuse of search continue, and created the Penguin algorithm as a deterrent. It instantly proved to be successful. No, it hasn’t been perfect–I still see spam everyday–but there’s no question that such spam appears at a steadily decreasing volume. Spammy, manipulative link building has been diminished, but link building still survives. And that’s our current dilemma. People still (understandably) confuse modern link building with spam links of the past. So when the webmaster blog in Portugal initially went live, it gave the online marketers, SEOs, and site owners pause as it seemed Google was advising against any pursuit of links. Of course not all of the reactions were negative. Many SEOs came to the defense of link building as well. 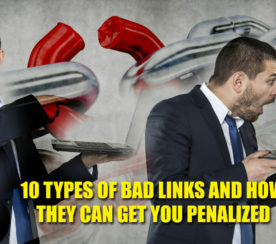 Time and time again, Google has erred on the side of links, and said that link building is fine, as long as it is not manipulative. Even John Mueller, who caused a stir recently about comments regarding link building, said last May that it’s okay to ask for links. While he defends quality link building here, Cutts definitely references spam tactics in this quote. But he’s not wrong that you should approach link acquisition from the website first, links second mindset. Building links is a monumentally grueling task if you start with a sub-par website. And that’s how it should be. If links start flowing to the sites that don’t deserve them, then we’re back to spammy square one. But, if your site has a unique value, or adds to the overall user experience of the web, it’s not wrong to ask for links, and it shouldn’t be. 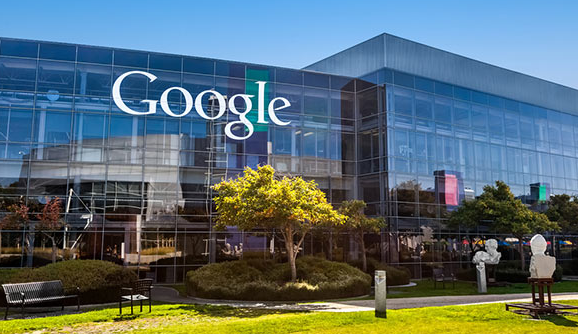 Google, after all, is partially responsible for the link economy on the web today. For them to say that webmasters are robbed of the freedom to manually promote themselves for links would be hypocritical. 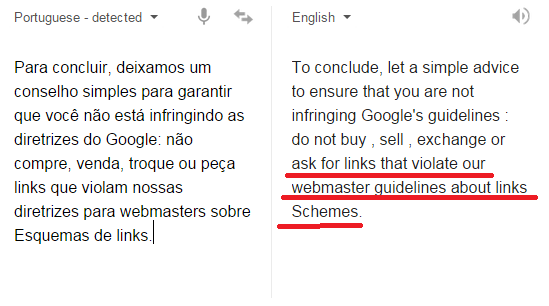 Google’s webmaster guidelines are fairly explicit about the kinds of links they don’t like. As an experienced link builder, I don’t like these links either. They soil the hard work and creativity everyone at my company and I employ to build quality, relevant links. We can only acquire these links by asking (promoting) for them, though. It would be a utopia if we truly could get all the links we deserved without any promotion or marketing. If we could simply create great content and expect instant recognition, that would be paradise. But that’s not how the world or how the web works. 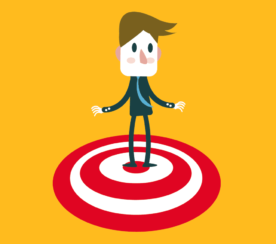 In order to attract attention, it’s vital to market your service, message, and/or unique value intelligently. Think about it: when a young dentist opens up an office in a crowded plaza, can that dentist expect people will walk in without any prior knowledge? No. That dentist is going to be forced to engage in promotional tactics (radio spots, newspaper listings, SEO). Does that promotion cheapen the dentist’s years of training and ability to fix your cavities? Of course not. As long as you stay within the parameters of what’s ethical, there’s nothing wrong with manual promotion. And that’s in large part what link building is: manual promotion. White hat, natural link building includes building a list of relevant, quality link prospects, and outreaching to those sites. The outreach has to be quality as well. It has to be personalized, and it has to explicitly state the value of a link to your site. Otherwise, webmasters aren’t going to be inclined to link to you. Sure, link building is a digital marketing tactic often employed to boost rankings in organic search. If you view links as only a means of boosting rankings, that’s dangerous. It may work, but you’ll burn plenty of bridges along the way. When link building is done as not only a means of improving search rankings, but as part of real marketing–which includes community engagement and brand building–link building is just another part of the marketing funnel. More people need to realize this; Google’s already ahead of them. All screenshots by Jon Ball. Taken July 2015.